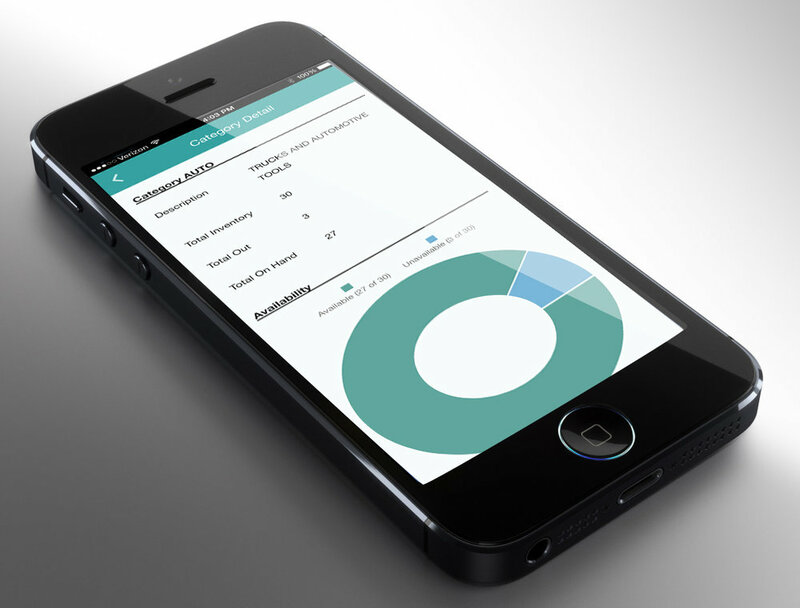 Our BASIS mobile app places data at your fingertips. Empowering your team at all levels, from field technicians on the jobsite to administrators on the go, our mobile app can provide quick access and real-time insight. For any specific needs you have, we are here to work with you to develop the features necessary to help you achieve your goals!